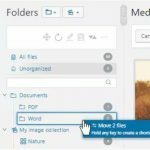 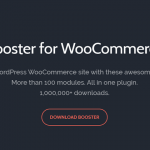 Download WooCommerce Boost Sales v1.3.9.1 | Upsells&Cross Sells Popups and Discount WordPress Plugin WooCommerce Boost Sales v1.3.9.1 is a premium WordPress plugin that will stimulate purchases by selling up and cross-selling. 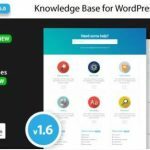 Increase your website, store revenue and profitability. 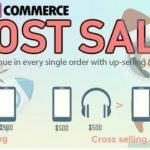 The WooCommerce Boost Sales plugin allows you to add up-sell, cross-sell products to the standalone WooCommerce system.